The human body is roughly 60% water weight. For this reason, many of us can lose a few pounds by simply going to the bathroom or sweating it out at exercise class, but being the majority of our body weight, water is hugely important to our functioning as humans! So, do you know exactly what water does in the body and what happens when you are dehydrated? What can water do for you? What can happen when you are dehydrated? According to CBS Miami, up to 75% of Americans may suffer from chronic dehydration! That’s a lot, especially considering how many sources of hydration exist. For those of you who claim to not like water, there are other hydrating alternatives to plain water. 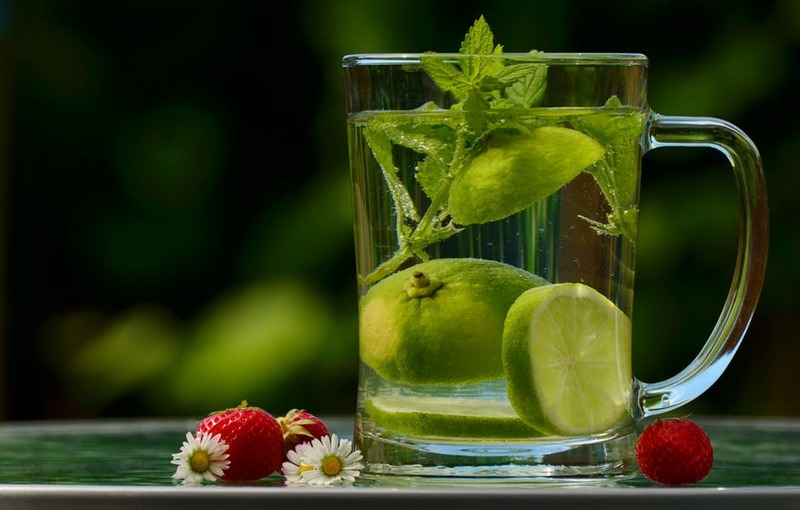 Flavored water, sparkling water, coconut water, maple water and many fruits and vegetables can be great to help you achieve daily hydration goals! In fact, many athletes use a combination of plain water and coconut or maple water to mix things up when trying to replenish water lost through activity. If you are one of the 75%, start with the simple goal to drink a full glass of water with your vitamins. Happy Hydrating! *Disclaimer: This is a BLOG, which contains opinions and does not reflect the opinion or official message of Nature’s Edge®. All content provided on this blog is for informational purposes only. The owner of this blog makes no representations as to the accuracy or completeness of any information on this site or found by following any link on this site. The owner will not be liable for any errors or omissions in this information nor for the availability of this information. The owner will not be liable for any losses, injuries, or damages from the display or use of this information. These terms and conditions of use are subject to change at any time and without notice.